Anna Mária Trávničková, Author at K.A.I.R. KAIR, Hlavná 40, Košice 18.4.2019 at 7 p.m. 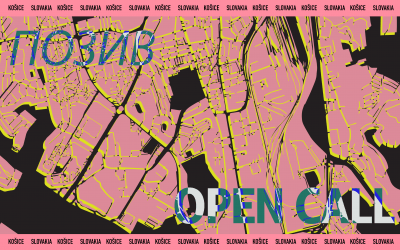 In the spring edition of Open Studios Night, our new residency artist – Judit Lilla Molnár (HU) and artistic duo Alexander and Alexandra Krolikowski (UA) will introduce themselves. 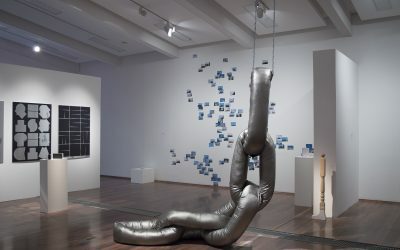 Erik Vilím is Slovak theorist, critic, and curator who will spend one month at The State Silk Museum in The Capital of Georgia Tbilisi within the project KAIR Košice Artist in Residence. 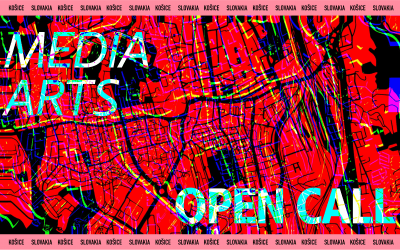 Košice – the Creative City of Media Arts offers media artists a two-month stay in Košice in autumn 2019. 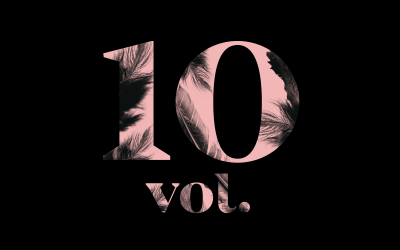 The residency is organized by the NGO Creative Industry Košice – a focal point of UNESCO Creative City of Media Arts, and K.A.I.R. Košice Artist in Residence. 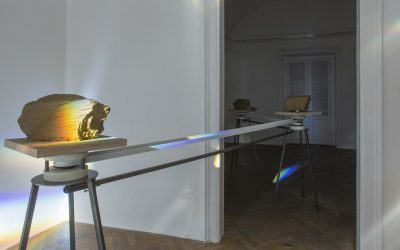 The ‘Novi Sad 2021’ Foundation, within the Plants AiR residential programme for artists and cultural workers, and in cooperation with the KAIR organization from Košice, Slovakia, with the support of Slovak Arts Council, launches an OPEN CALL for selection of visual artist who will be sent to artistic residential programme in Košice (Slovakia). 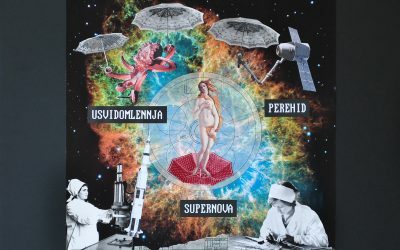 The duo Krolikowski Art consists of Alexander and Alexandra Krolikowski who are the Bonnie and Clyde of the art world, constantly overcoming the Universal laws and giving the world a new challenge. Judit Lilla Molnár is a Hungarian artist, working and living in Budapest who will be spending 3 months in our KAIR residency studio. Judit’s works encompass a wide spectrum of art procedures, but she prefers installation as a medium. Her artistic interest is motivated by conceptual art, which goes under her critical observation.